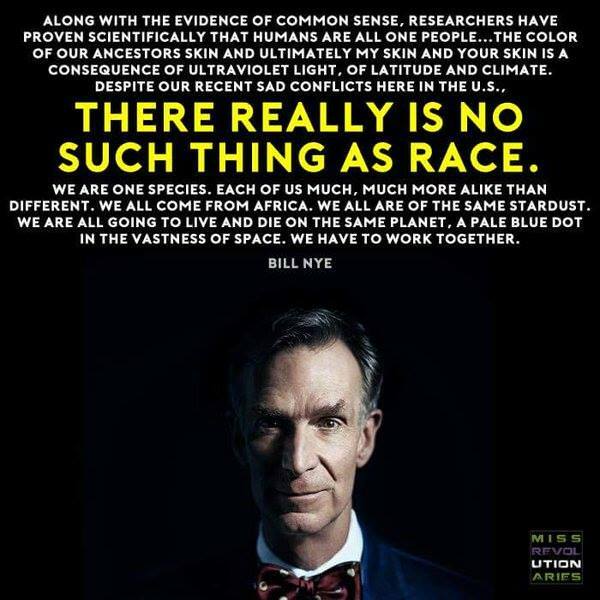 There really is no such thing as race. Previous Previous post: Safer, cheaper, more secure, less radioactive nuclear power? Yes, please.